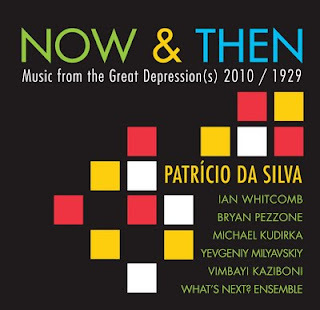 Music from the Great Depression (s), 1930s songs from the first Great Depression together with music of the Great Depression in modern days by classical composer Patricio da Silva. This album includes 1929 songs and 1930's music reflecting on the impact the financial meltdown of the stock market brought to the American society at large. The lyrics in Brother Can You Spare a Dime, one of the best Great Depression Songs, are still today quoted to describe how the financial crisis affected the lives to thousands of Americans and how the social devastation was perceived at the time.